﻿ Renaissance Theatre - Ohio. Find It Here. The Renaissance Theatre is North Central Ohio's premiere venue for the performing arts. Each year a myriad of events are offered such as Broadway musicals, live concerts, comedy shows, and more! The theatre opened in 1927 under the name of the Ohio Theater with 1400 seats, and was very successful for decades. 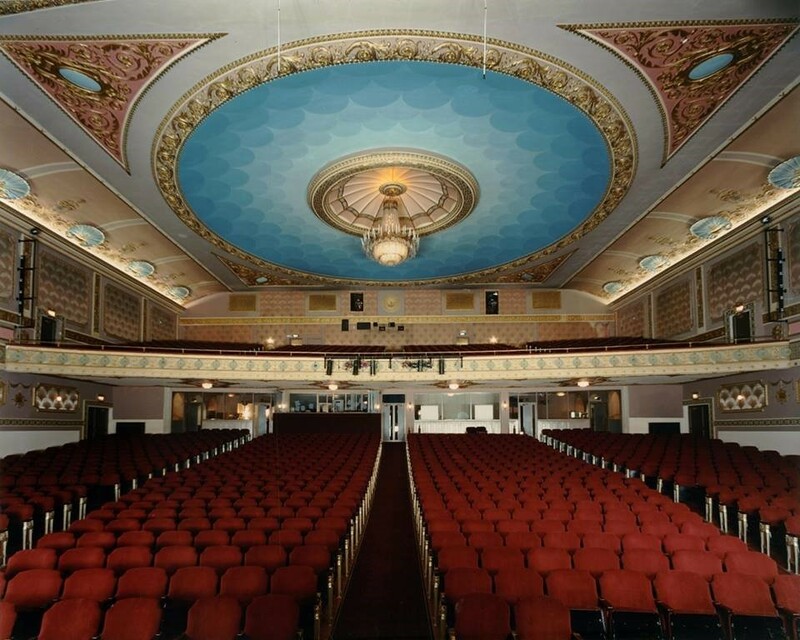 In 1980, the Miss Ohio pageant chose the space for its annual, televised competition and the restoration of the theatre began.In January 1, 1997, the Renaissance Theatre merged with the Mansfield Symphony under a new umbrella organization now known as simply The Renaissance. This not-for-profit organization, now known as the Renaissance Performing Arts Association, has a mission of serving north central Ohio with diverse, quality programming and enhanced community service, and to providing the region with a strong educational, cultural, entertainment and civic center. The only large theatre in north central Ohio, the Renaissance remains the home of the Miss Ohio Scholarship Program. In October of 2018, the Renaissance opened a second venue called Theatre166, which is a Black Box theatre. This venue will showcase performing arts programs which are more suited for a smaller theatre, as Theatre166 seats 125.